The American Kyokushin Karate Organization was formed in 1997 by Hanshi Donald Buck. The AKKO was formed to continue teaching Sosai Mas Oyama's Kyokushinkai Karate. 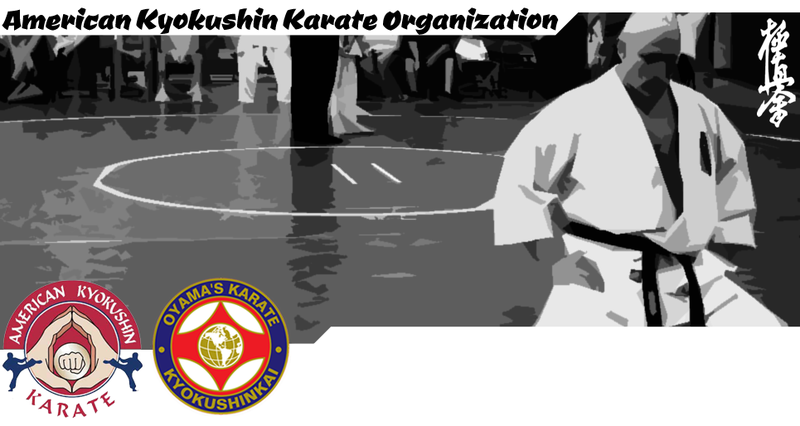 This website serves as both the home and historical archives of the American Kyokushin Karate Organization. 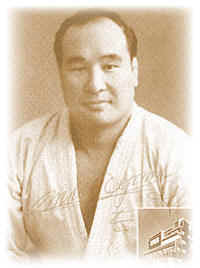 Sosai Matsutatsu Oyama is the founder of Kyokushinkai Karate. He established his first dojo in Meijiro, Tokyo in 1954. Originally Sosai's martial art was named Oyama's Karate. Sosai Mas Oyama's Karate style is still known today as a tough, intesnse, hard hitting yet practical style. Sosai would put on amazing Karate demonstrations that included bull fighting with his bare hands. He was also known to take on all challengers, often defeating his opponents with one punch which landed him the nickname of "God Hand". 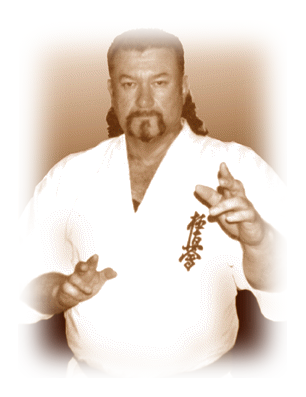 Hanshi Donald Buck is the founder of the American Kyokushinkai Karate Organization. He was Sosai's Friend and his 1st student in the United states. He established his first dojo Oyama's Karate then later chaged it to Buck's School of the Tiger in San Francisco, California in 1957. Hanshi Donald Buck was promoted to 7th Dan (Shichidan) and International Kyokushin Organization Branch Chief of the United States in 1989 by Sosai Mas Oyama. He was the last Appointed representative for the United States. 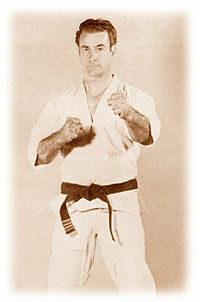 Hanshi Fred Buck is the current President of the American Kyokushin Karate Organization and Son of founder Hanshi Donald Buck. He started teaching martial arts in 1973 in Sacramento, California. Hanshi Fred Buck was promoted to 5th Dan (Godan) by Hanshi Donald Buck in the International Kyokushin Organization (IKO). He was later promoted to 9th Dan (Kudan) in at the age of 56 by the AKKO Council. American Kyokushin Karate Organization © 2019. All Rights Reserved.